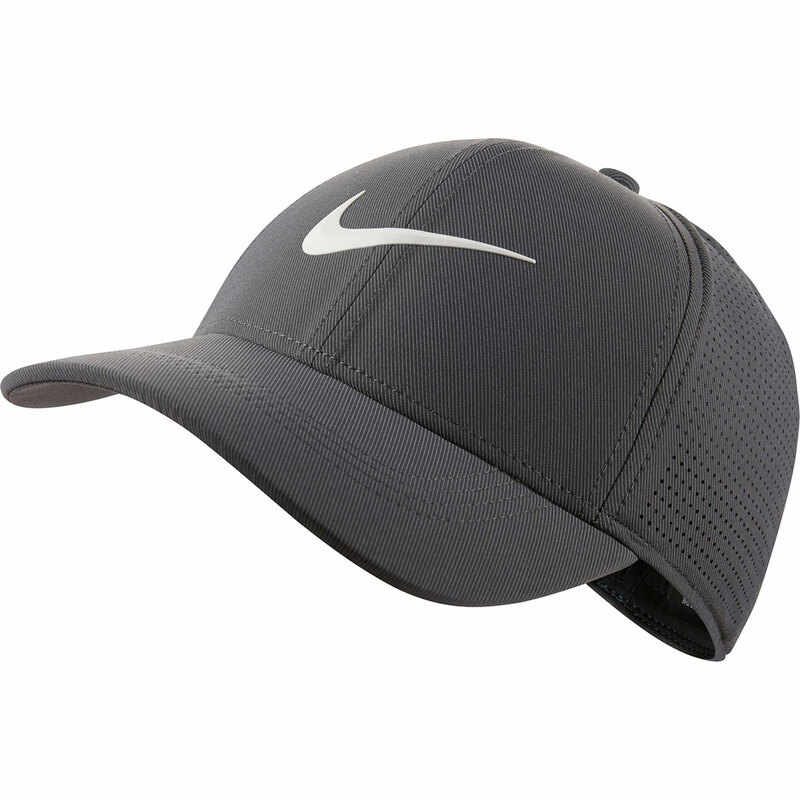 Nike AeroBill technology combines breathability with sweat-wicking comfort, in the all new Nike Golf AeroBill Legacy91 Cap. The sweat-wicking technology helps to remove perspiration away from the body, helping to keep you cool and dry. 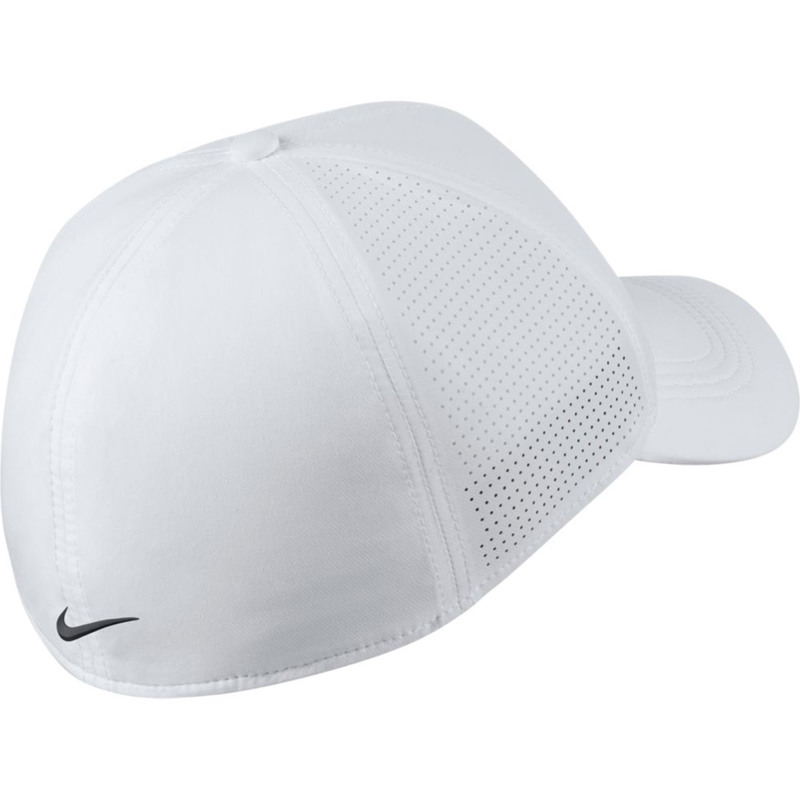 This is further enhanced with the Dri-FIT technology which also helps to keep you dry and comfortable. 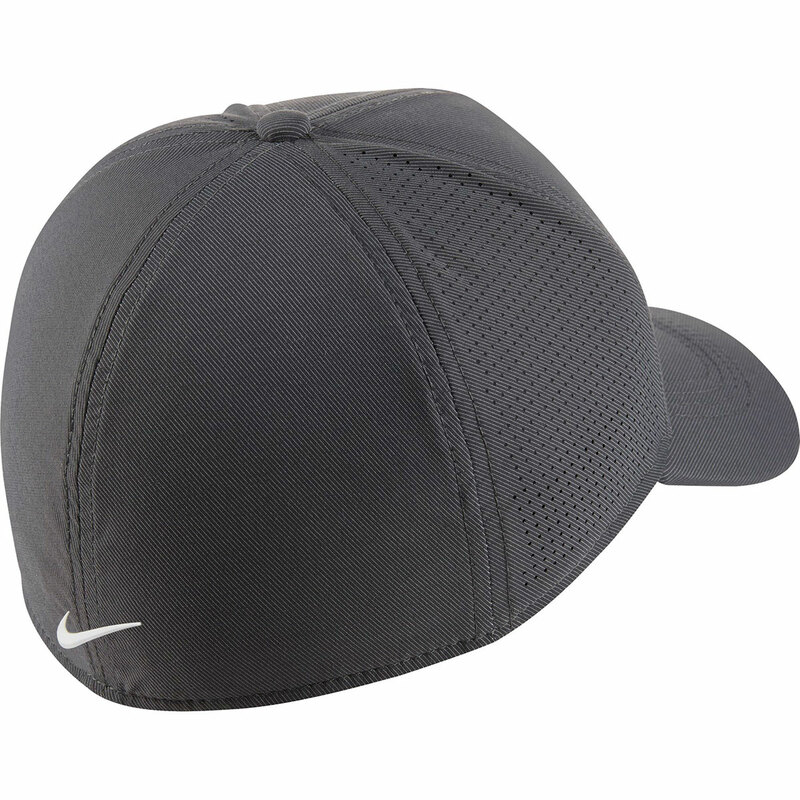 The cap features a 4-way stretch construction for increased comfortability. 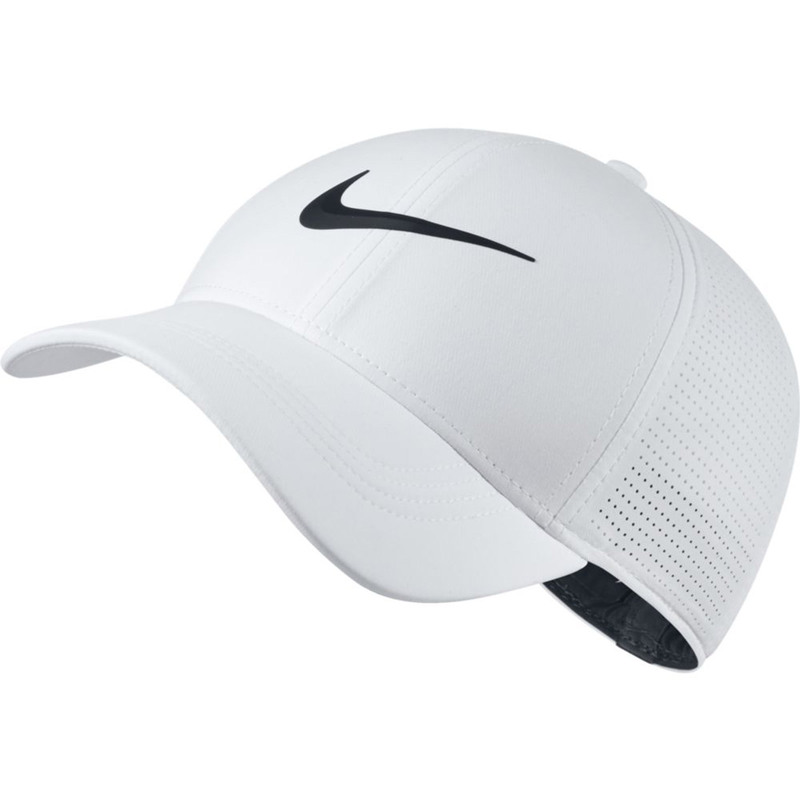 There is also a raised silicone swoosh design.